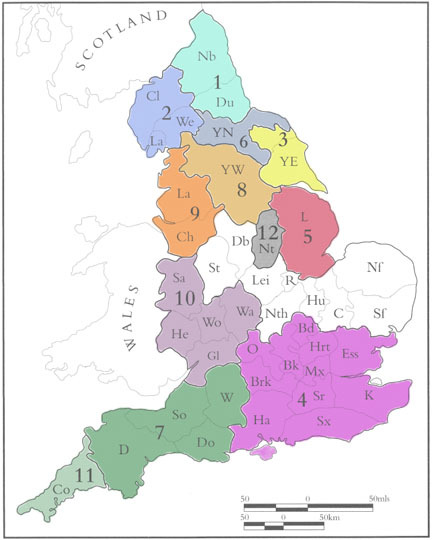 There are currently twelve published Corpus volumes, the very latest (Nottinghamshire) published in 2016 and the very first (County Durham and Northumberland) published in 1984. Information about monuments from Durham and Northumberland, Cumberland, Westmoreland and Lancashire, York and Eastern Yorkshire, South East England and Lincolnshire, is currently available through this website. Scholarly material from North Yorkshire will be added soon.